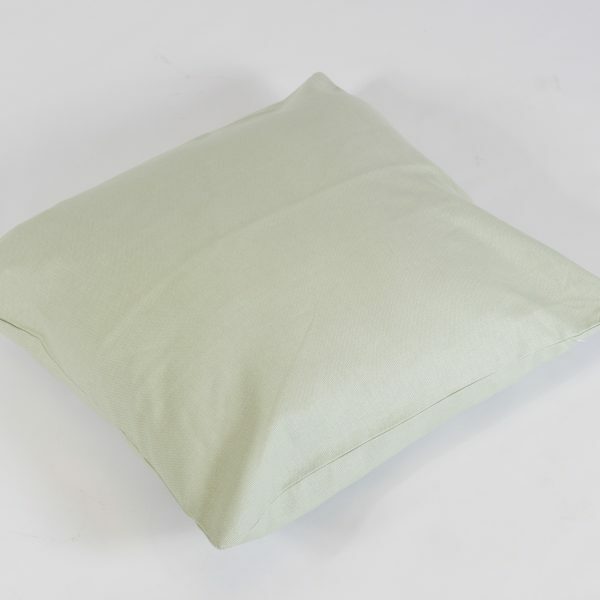 Our Mint Green Scatter Cushion is perfect for adding subtle colour and depth to your indoor or outdoor furniture hire. 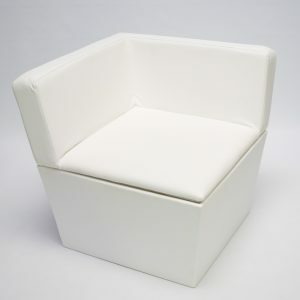 A key trend in event furnishings right now, pastel shades look especially gorgeous with our range of white furniture. 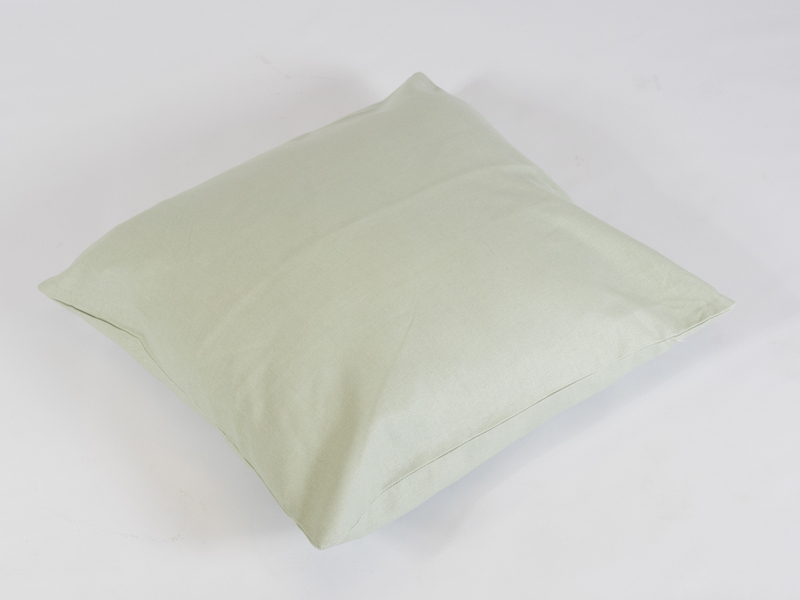 Combine the mint green cushion with our baby blue and blush pink cushions for a rainbow of subtle ice-cream hues! 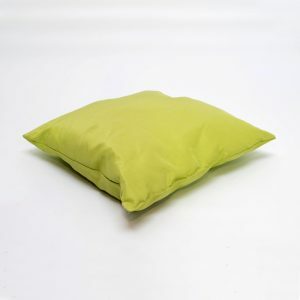 Ideal for a springtime event, why not mix and match the mint green with our lime and olive green scatter cushions to create a lush combination of fresh greens. 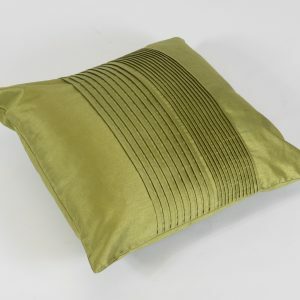 When your theme is green, scatter cushions are a must! 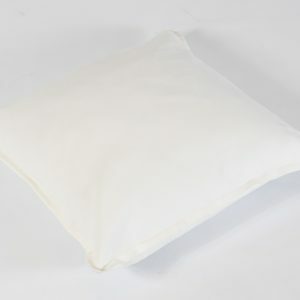 Add some to your furniture hire quote today.